This recipe is brilliant with Nestle Crunch! 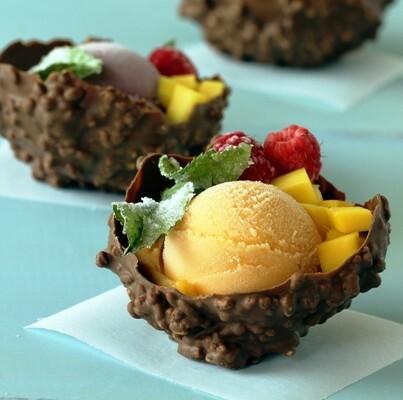 I’ve made chocolate balloon bowls, but never with Nestle Crunch, and the mint leaves are beautiful. Your instructions are excellent. Gorgeous photo too. You are so sweet, Rosemary! We were really happy with the recipe, too!